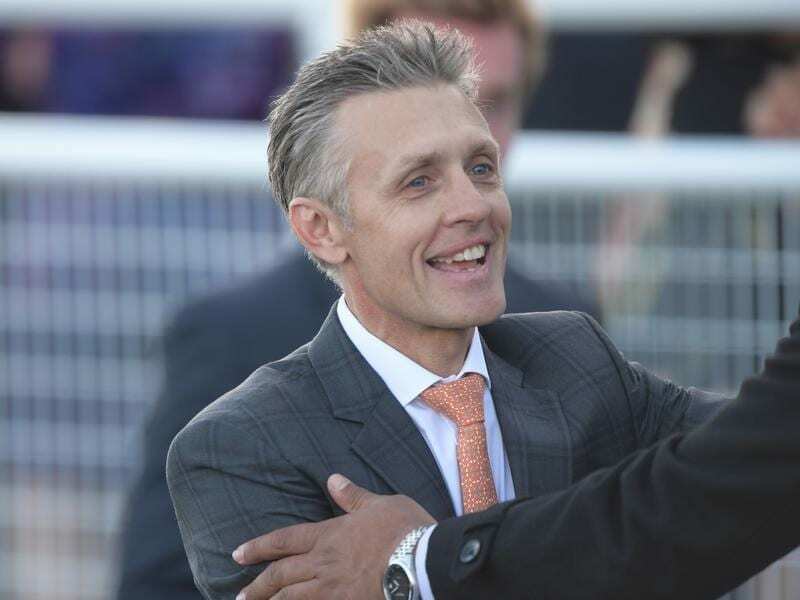 Mark Newnham concedes winning a race during the next month can be just as important as carnival success for a new trainer trying to get a foothold in Sydney. Newnham has already achieved the latter, training his first Group One winner when Maid Of Heaven won the Spring Champion Stakes in October. While Newnham is still on a high and his spring results have boosted stable inquiries, keeping his name out there in the countdown to Australia’s yearling sales will be a focus. The first round of sales are fast-approaching and will be hosted by the Magic Millions company at the Gold Coast in early January. “There’s been a lot more interest since Maid Of Heaven won and Greysful Glamour finished second,” Newnham said. “I suppose people are more comfortable knowing that you can get results in Group One races. That could continue as early as Saturday when Gibraltar Girl returns to stakes racing at Rosehill. Gibraltar Girl will contest the Starlight Stakes over 1100m at Rosehill with Newnham booking lightweight jockey Rachel King to ride the mare. Newnham took over Gibraltar Girl’s training earlier this year and the five-year-old has been kept in work at the insistence of her owners Greg and Donna Kolivos. “They were keen to race on with her and we’ll be trying to get a bit of black-type before she eventually goes to stud,” Newnham said. Gibraltar Girl was unplaced when resuming over the Starlight course but Newnham expects improvement. “She needed the run first-up but she’s nearly there now,” he said. Gibraltar Girl is one of 13 entries for the Starlight with Test The World and Gwenneth cross-nominated into Doomben and Moonee Valley respectively.